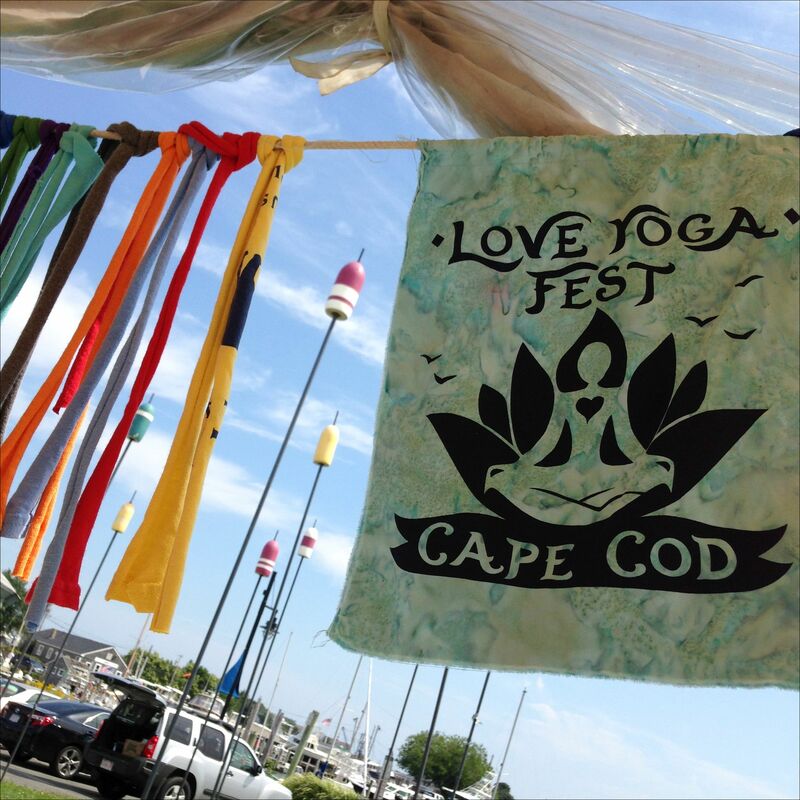 Better late than never – finally getting around to recapping the Cape Cod Love Yoga Fest I attended 2 weeks ago! 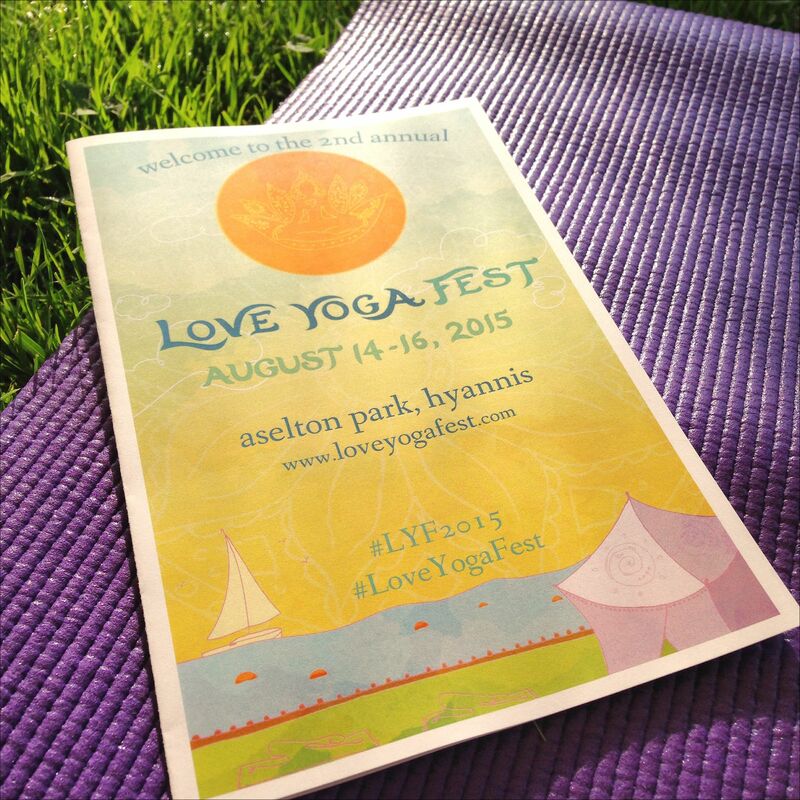 I had been debating attending the Love Yoga Fest all summer, but two things were really holding me back – 1) it was the same weekend as the Falmouth Road Race and 2) it was fairly expensive, and being in school and only working part time I wasn’t sure it was something I should spend money on. 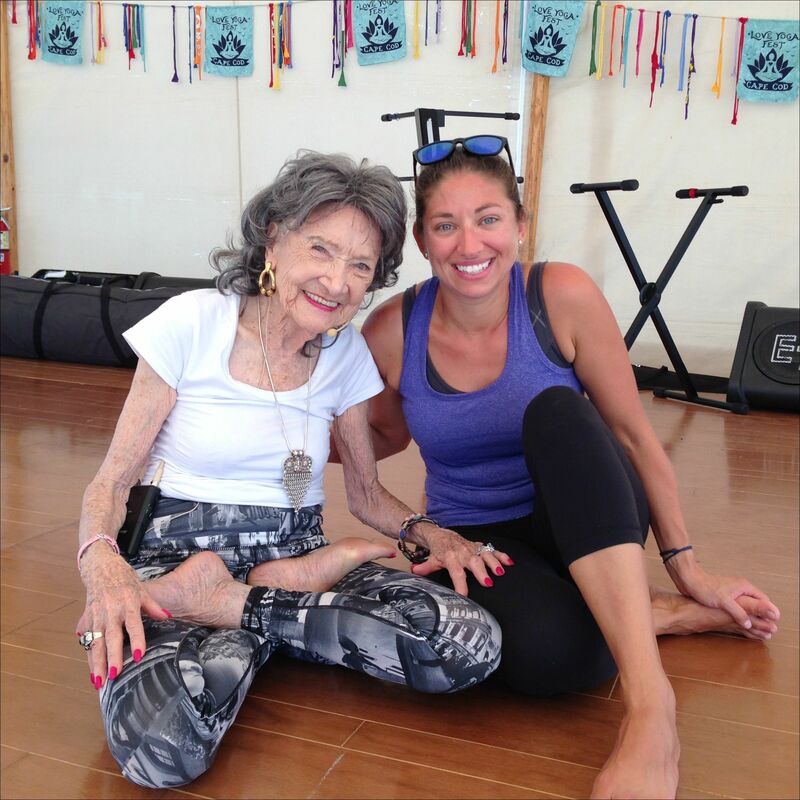 Then I happened to see that 97-year old international yoga teacher Tao Porchon-Lynch would be there and on a whim I text my friend Meredith and asked if she wanted to go to the yoga festival with me. Honesty, it was hard to choose! 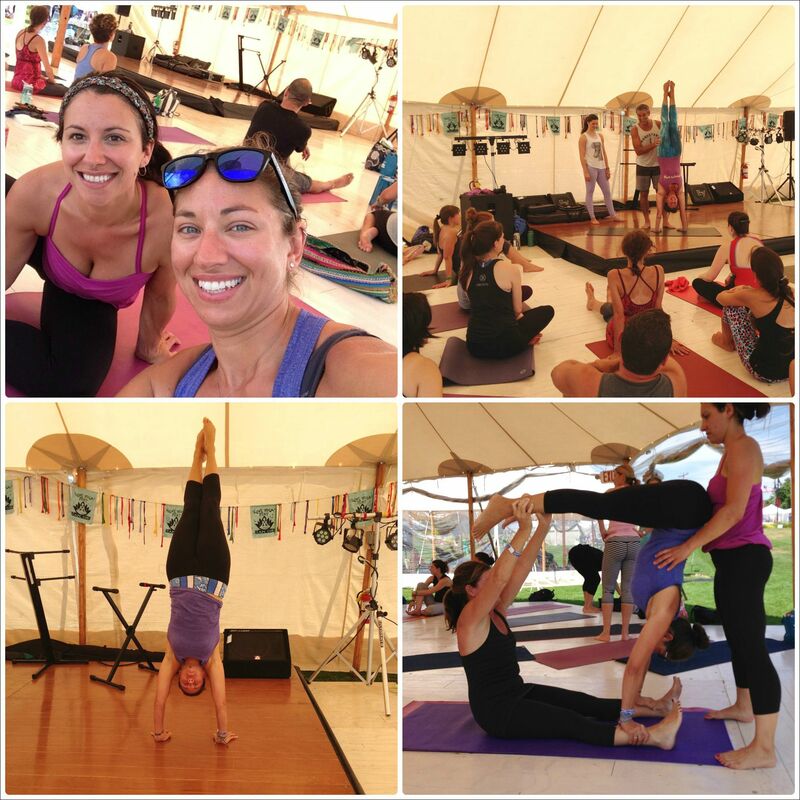 There were so many wonderful things being offered including yoga anatomy workshops, SUP yoga & restorative classes just to name a few! I arrived at the festival which was held at Aselton Park in Hyannis right on the harbor around 7:30am and had plenty of time to check in, get my goody bag and find the location of my first workshop. 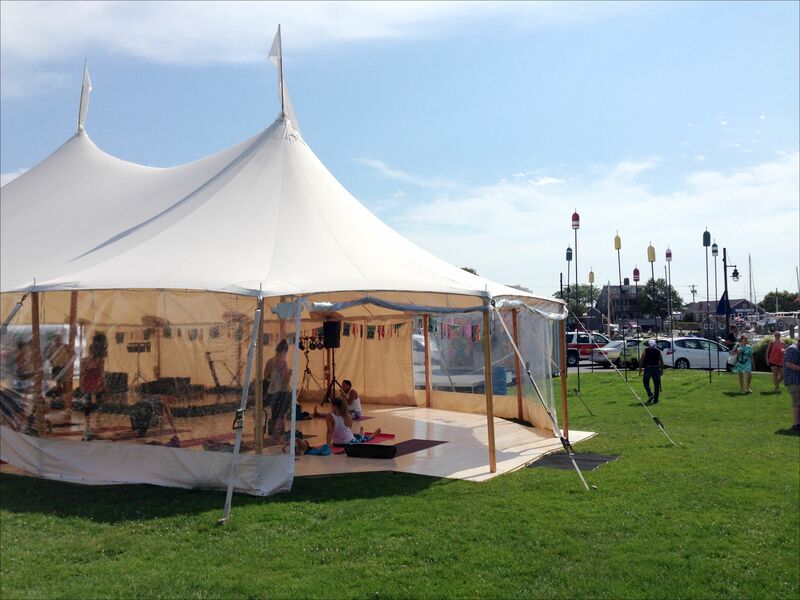 Most of the classes were held in these gorgeous tents outside right by the water – it was such a wonderful location for this type of event! 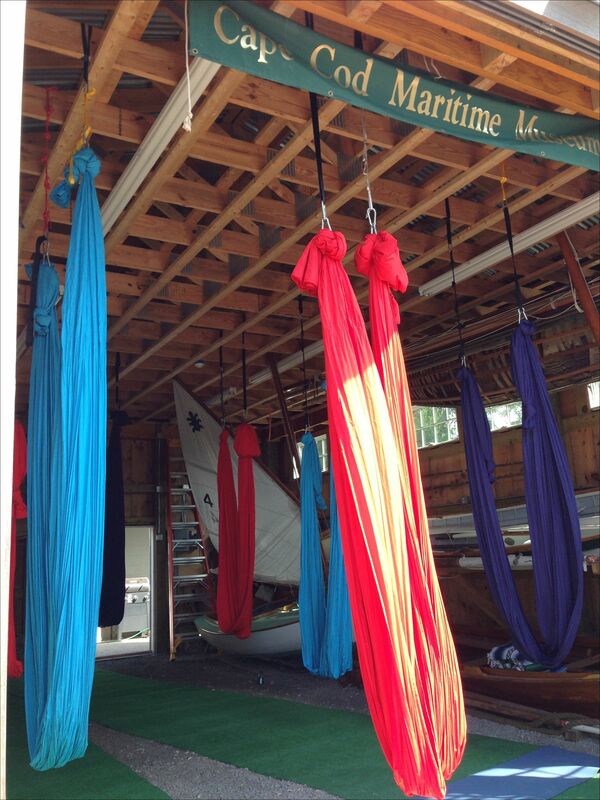 They even had the silks for ariel yoga hanging in this beautiful boathouse – if arial yoga didn’t make me sick I definitely would have loved to try it in this setting! The first workshop, Promote Happiness: Be in the Flow, ended up really just being a vinyasa flow class with the teacher incorporating the theme of happiness and flow. I was sort of expecting a bit more of a tie in with the intention, but it was a great class nonetheless. Next, Meredith and I headed over to the handstand workshop. I don’t personally practice headstands, because any pressure on my head triggers my migraines, so handstands are the inversion that I usually work on. I can easily get into a handstand, but I have trouble holding it steady without taking steps, so I was really excited to see if there would be any tips to help! This was honestly a really great workshop! We learned some partner acro yoga moves that really honed in on the core control and shoulder extension you need to get into a strong handstand – Meredith and I had a blast playing around in this class and I definitely learned some alignment cues to help in my own handstand practice and for when I teach handstands! Next we had about an hour and a half break for lunch and to check out all of the vendors at the festival – there was so much great yoga stuff to look at! After lunch it was time for the workshop with Tao Porchon-Lynch. At 97 years-young, Tao is recognized as the world’s oldest yoga teacher and let me tell you, this little lady is AMAZING! First of all, she walks into the tent wearing adorable yoga leggings, a hot pink blazer and matching hot pink POINTY TOE HIGH HEELS! Yup, amazing. Tao told some wonderful stories about her unique experiences all over the world as she taught, it was truly an honor to have the opportunity to share a yoga practice with her! My last workshop of the day was with meditation teacher and author of The Road Home, Ethan Nichtern. 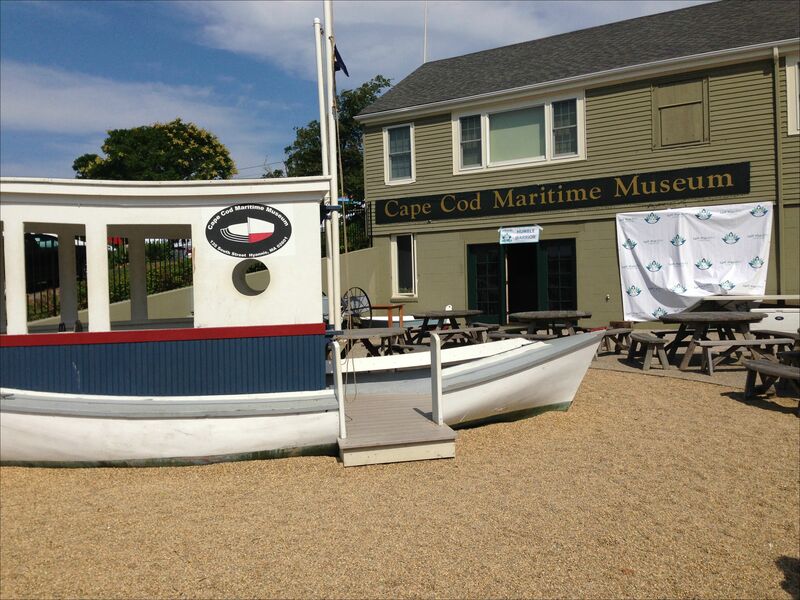 Unfortunately Ethan was unavoidably not able to make it up to the Cape at the last minute, but they set up a screen for us in the Cape Cod Maritime Museum and he was still able to host his workshop via Skype! Meditation is one part of yoga that I really struggle with, so I was excited to hear what Ethan had to offer on the topic. We began with about a 10 minute mediation practice and then we got right into talking about Ethan’s background, why he wrote his book and the benefits of meditation. What I really enjoyed about this workshop is that it brought meditation into a “2015 perspective”. He also addressed the misconception that meditation means to clear your mind and “not think”, but he described it more as an “exploration” of your mind and said that “the mind is not flat, it is a carbonated beverage” thoughts will bubble up to the surface. I certainly know that my busy, scattered mind can use a little more meditation and I definitely plan on ordering his book to learn more! 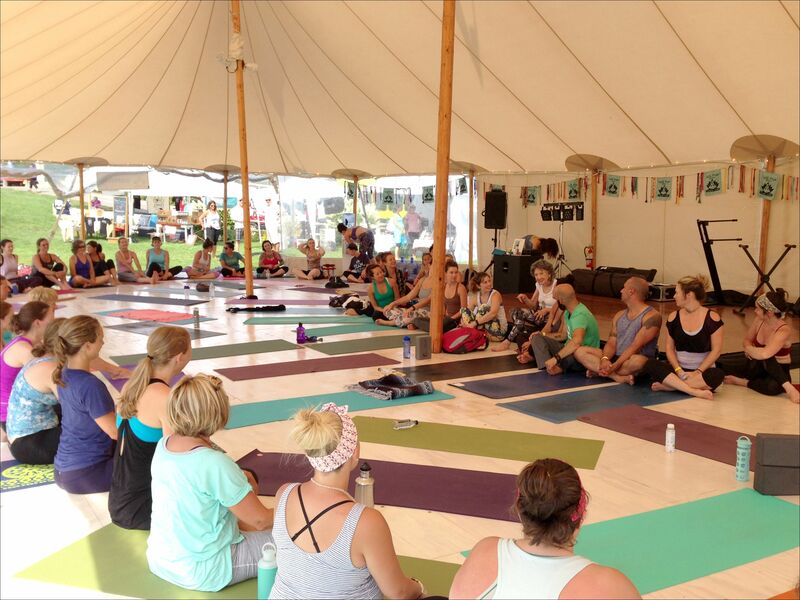 I honestly can’t say enough about this wonderful yoga festival! 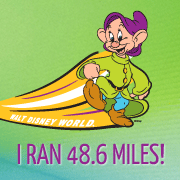 I feel so fortunate that such an amazing event is held right here on Cape Cod and I will definitely plan on attending again next summer – I just hope they’ll consider moving it to a different weekend than the Falmouth Road Race so I can attend both days! Have you ever attended an all day festival like this? Is there someone (yoga teacher, runner, etc.) you’d love to have the opportunity to meet/ take a workshop with? Sounds like a wonderful experience! I know I keep saying it, but I miss yoga, and wish I weren’t so damn busy all the time. It would be great to practice more regularly (at all). Yeah, when I start to get busy and don’t get to yoga as much I definitely notice it, not only physically, but mentally…I definitely get stressed and overwhelmed easier when I’m not practicing as much!